I love it when clients come to me with their own ideas. 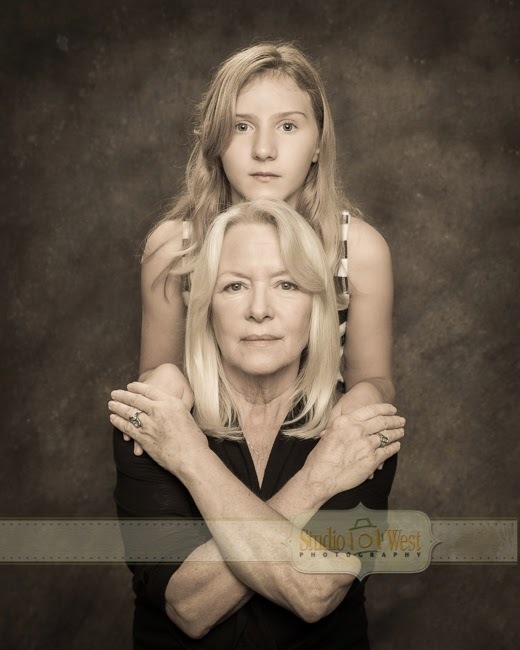 Beverly came to me with the idea to do a portrait with her grand daughter in this pose she saw in a fine art photo book. 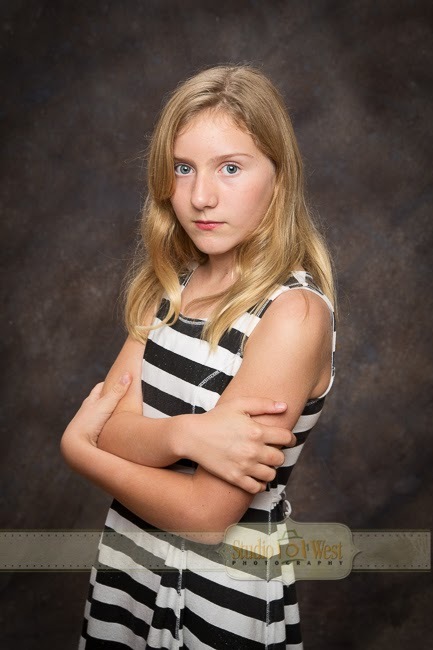 I just love the lighting, the pose and the expression we came up with to make this finished portrait. The similarity in their faces is remarkable. I also wanted to do a more classic portrait where you can see the deep connection between the two of them. 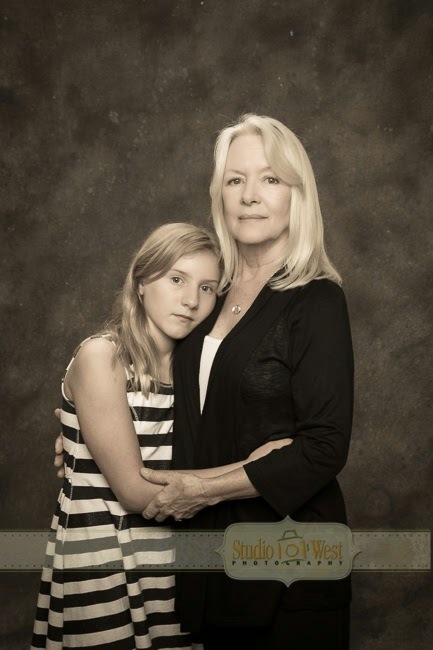 You can tell she loves her grandma. 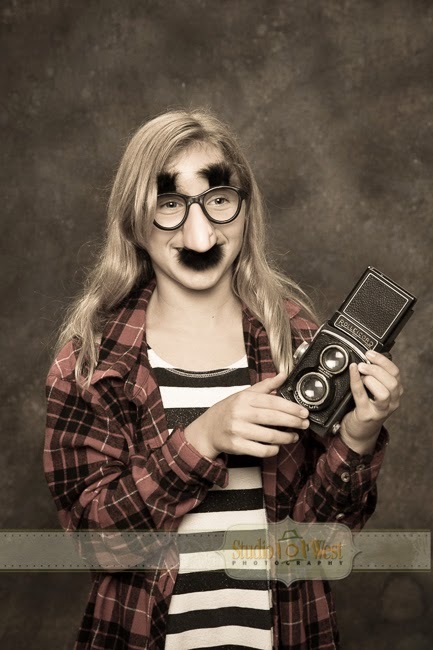 Whats a photo shoot with out a couple of fun shots with your favorite shirt and props from around the studio.